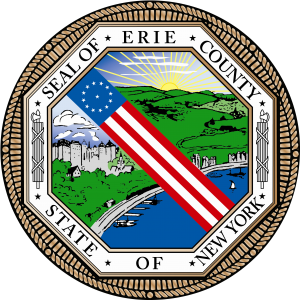 Funding for the Steel Plant Museum of Western New York is provided in part by Erie County. Join the Steel Plant Museum in welcoming historian Mary Ann Colopy for her talk about Buffalo housewives during World War One. This is sure to be a fascinating look at an untold history of women in Buffalo! Doors open at 5:30pm, with the presentation starting at 6:30pm. Pizza, snacks, and refreshments will be available.